Southern Rail’s time-saving, secure smartcard, The Key, can now be used at five additional stations, on the route between Leigh and Nutfield. Passengers can now buy or transfer their season tickets to the card, allowing them to tap in and tap out at Leigh, Penshurst, Edenbridge, Godstone and Nutfield. 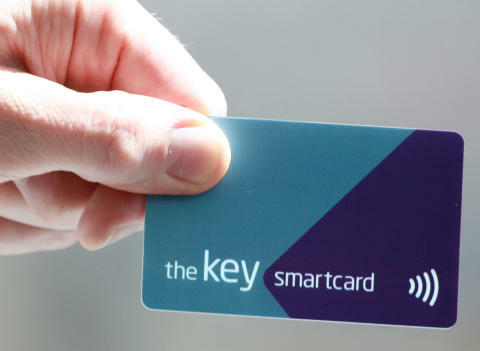 KeyGo, Southern’s pay-as-you-go system that guarantees the cheapest walk-up fare of the day, will be also made available on the same smartcard at these five stations in the next few weeks. Southern’s smartcard is already valid at nearly all other stations on its network. It will work at Tonbridge station later this year after a project is completed to make it compatible with Southeastern’s smartcard system.